More Details Make It Yours: Other entry-level boats fall flat in personality. The NXT features a well-thought out interior, filled with stylistic details like the hexagon inset steering wheel. 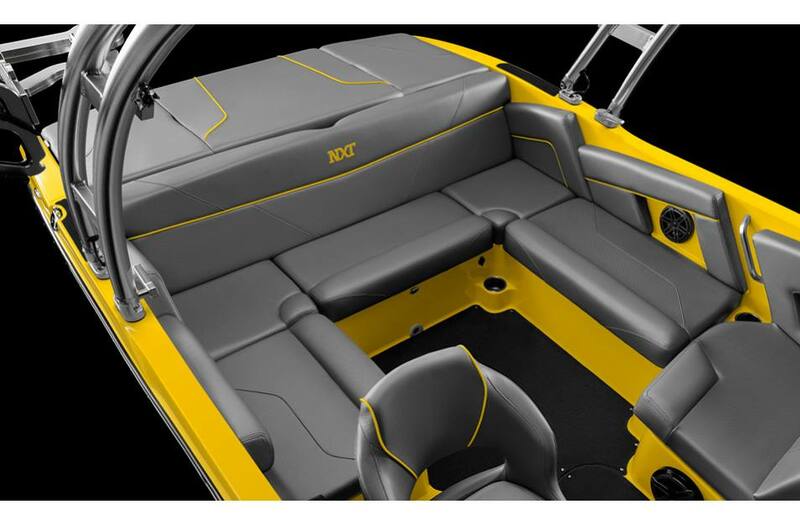 Long Term Lounging: NXT has the industry’s highest puncture resistant vinyl, the thickest foam and rotocast construction to boot. Lounge in beautiful seats that last longer. 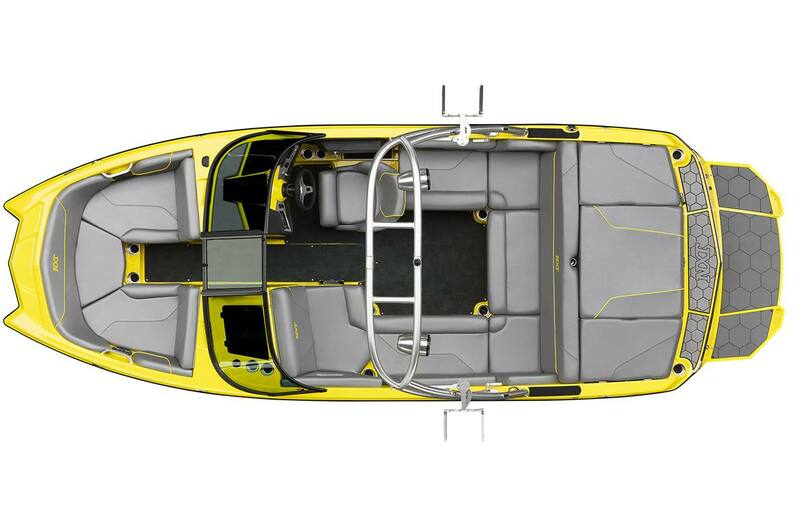 Captain's Orders: High touch materials, seating designed for all-day comfort and an expansive view give NXT the most plush and functional helm in the category. Don't Pay Extra to Monitor the Situation: A full color screen comes standard, so you can monitor vitals including the essential Zero Off cruise control. The New Standard: NXT doesn’t scale back features or gloss over details like its competitors. 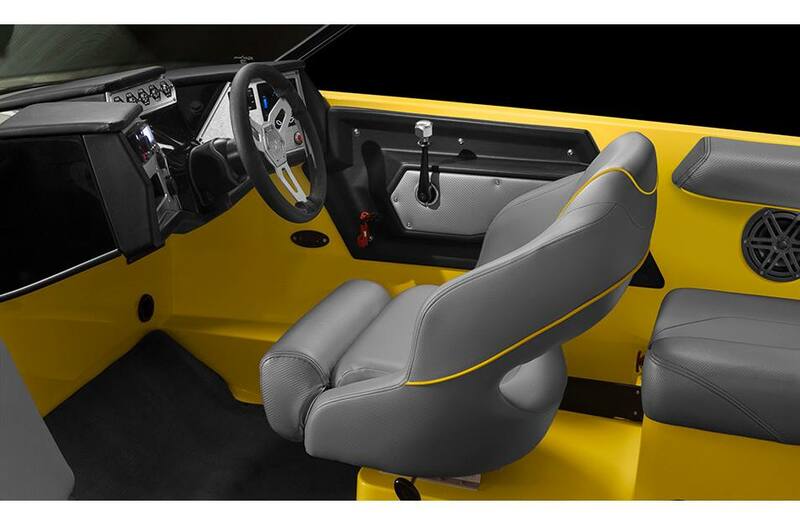 You’ll find custom touches throughout: new graphics, exclusive upholstery and a laser-etched glove box lid. We Don't Cut Corners Where You Can't See: Smart and easy underseat storage with lids that fit tight and raise with gas assists. Not to mention the most storage in the category. The Coolest Cooler: No soft-sided beverage bags here. A 25 quart genuine Igloo™ cooler tucks away underseat and keeps your drinks ready for action. 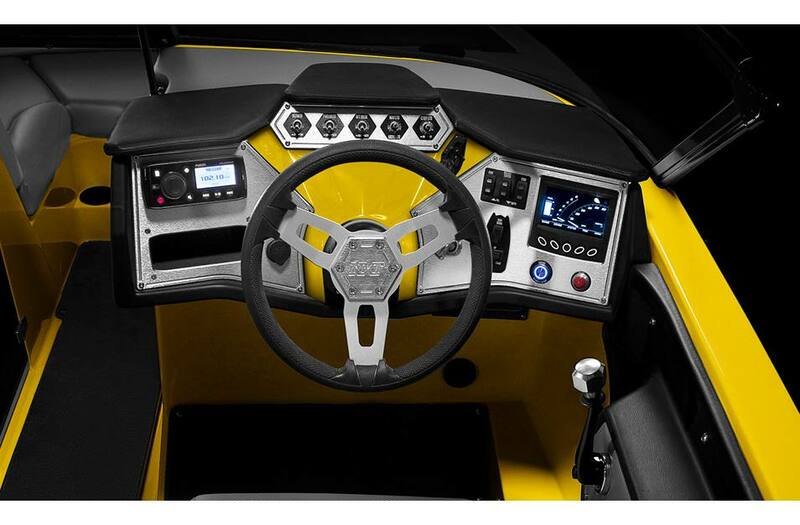 More Power to You: Budget boats offer bare-bones dashboards. The NXT helm wins with premium aluminum details, reliable analog switches and a color screen to put more control right at hand. 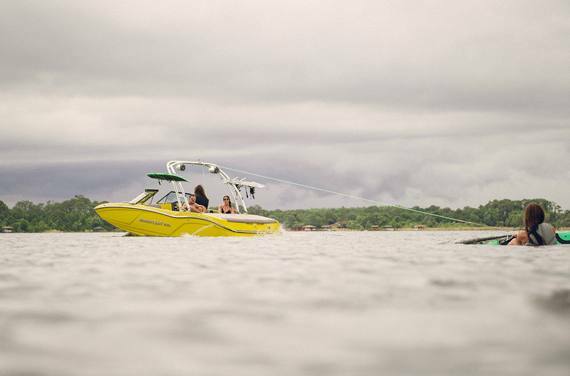 Bow Down to the New Champ: Where other boats sacrifice personal space, NXT has a wide beam and an iconic pickle-fork bow design to offer functional passenger space for three up front. More Storage: It’s out of sight, but storage is on our mind. 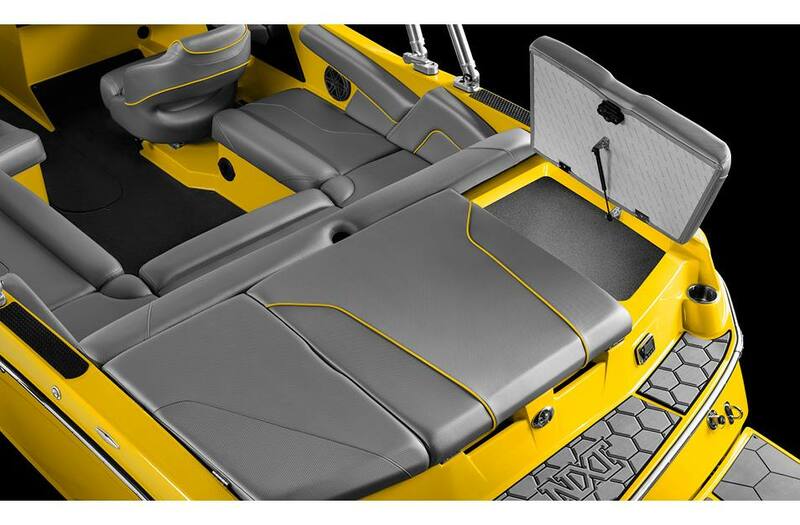 NXT seats lift easily via gas shocks to reveal deep carpet-finished space for your stuff. Go Louder: Competitors skimp and use cheap paper speakers. 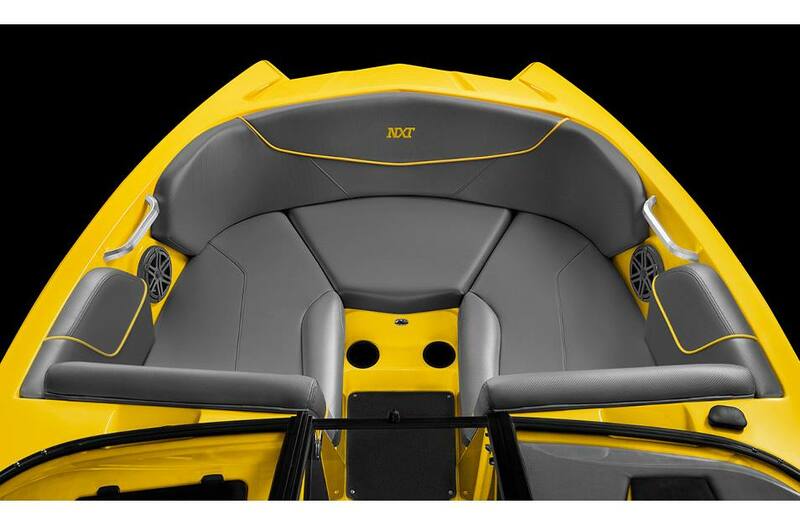 The optional JL Audio system in NXT gives you more power to crank it up. All Systems Are Go: Easy to use analog switches in the NXT give a satisfying click when you fire up the fun. Interior Width is the inside measurement from gunnel to gunnel. 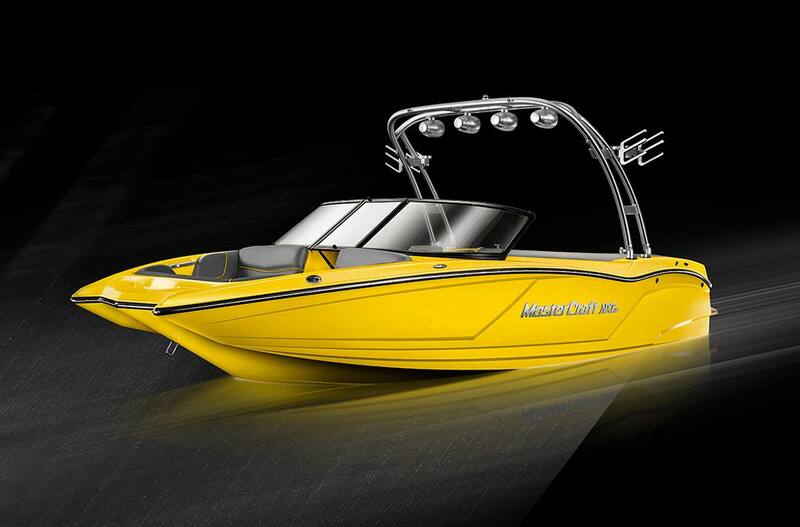 Boat Height is the NXT tower to the lowest point of the boat on trailer to the ground.